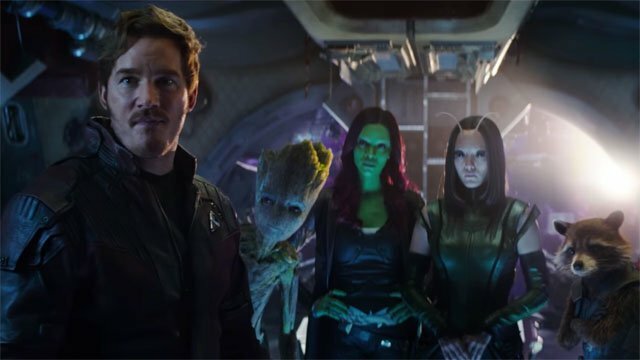 James Gunn’s firing from the Guardians of the Galaxy franchise prompted Marvel Studios to postpone the series’ third installment earlier this summer. Now, it looks like we might finally have some new information on who could replace him. According to The DisInsider, the studio is rumored to be eyeing Travis Knight to helm the film. Knight began his professional career as an animator, working on films like Coraline and ParaNorman. He made his directorial debut with Kubo and the Two Strings in 2016. That film was critically acclaimed and landed Oscar nominations for Best Animated Feature and Best Visual Effects. Next month will see the release of his first live-action film, Bumblebee, a prequel to Michael Bay’s Transformers. Knight’s experience with family-friendly cinema could make him a respectable choice to take over the Guardians of the Galaxy series. Nevertheless, there’s still a legion of fans hoping for Gunn to be reinstated despite Disney standing by their original judgment. Just two weeks ago, a billboard calling for the director’s rehiring showed up near Disneyland in Anaheim. Even Drax himself, Dave Bautista, has said that he won’t return for another installment if Gunn’s script for the film isn’t used. It’s important to note that this is only a rumor and hasn’t been confirmed by Marvel, but do you think Travis Knight could fill James Gunn’s shoes on Guardians of the Galaxy Vol. 3? Give us your impressions in the comment section below!